The idea of having a solid influence on social media platforms has made people push their importance to limits, which is marked by vices like buying followers and friends on sites such as Twitter, YouTube, and Instagram. This development has often been seen in bad light. Twitter, for instance, deactivated bots and inactive users twice this year, cutting the number of followers that some people commanded in thousands. 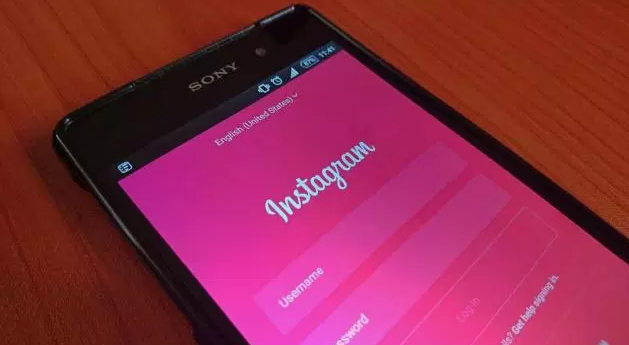 In a similar approach, it has been reported that Instagram will enforce a purge to fight fake follower counts, likes, and comments by deleting such activities and the accounts behind them. According to the Facebook-owned picture-sharing platform, any ingenuine like or follow from accounts that use services outside of Instagram to drive fake engagement will be deleted for violating its terms and conditions. The removal process will be powered by machine learning tools that will easily pinpoint accounts that leverage third-party services to generate fake discussions, follows and likes. The social media giant will then alert any account involved in the practice that its fake engagements have been removed. Afterwards, they will be prompted to change their passwords in case the account has been infiltrated by dubious third-party services. This makes sense in many ways: marketers take advantage of brands that can push their products to a broader audience, but some accounts have been known to inflate their influence on the platform; secondly, Instagram is demonstrating some effort in weeding out bots just like Twitter to restore its integrity. It should be known that Instagram has deleted fake accounts before, but has never dealt with fake comments and likes before. YouTube has the same problem as some content creators, including musicians, have been accused of purchasing fake views for trending purposes. YouTube appears to have lost the ball in addressing the menace, at least for now. The Instagram crackdown will be enforced in the coming days.